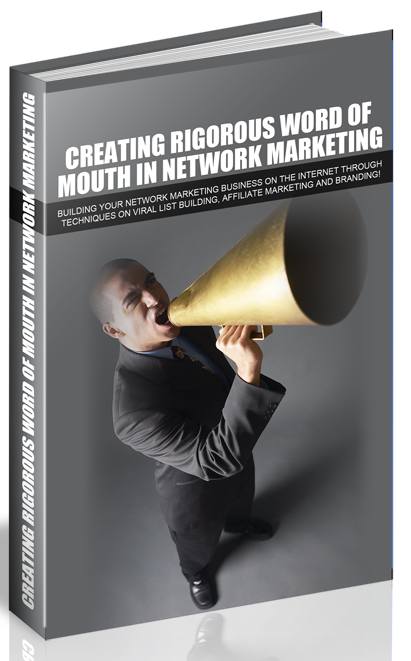 Did you know that Word Of Mouth is one of the most powerful ways to build and destroy a company? 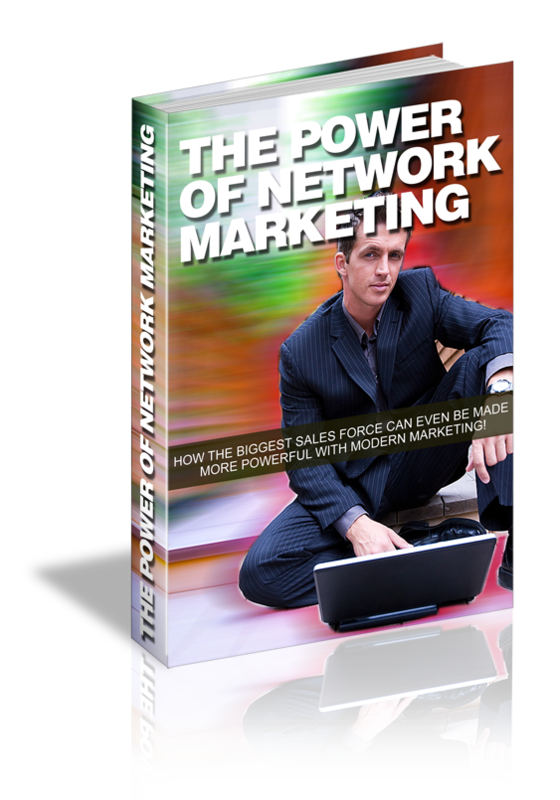 Network marketing has become popular in leaps and bounds in the last 20 years. 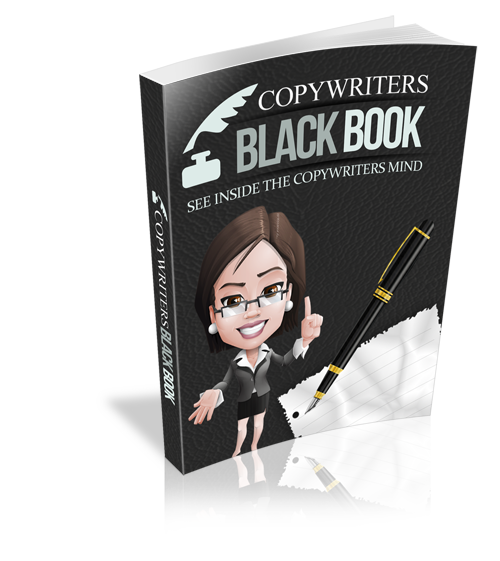 Do You Want to Learn The Secrets of The Experts and Become a Copywriting Master? 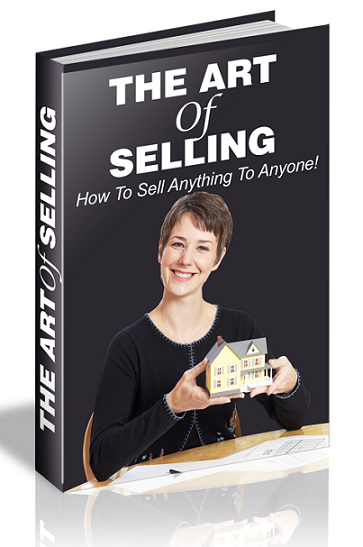 Learn How to Sell Anything to Anyone! 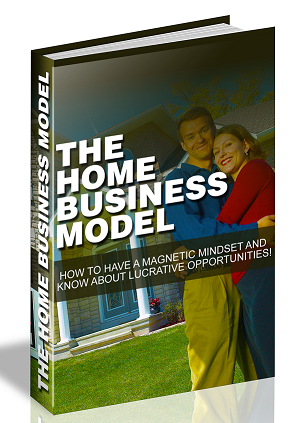 How To Have A Magnetic Mindset And Know About Lucrative Opportunities! 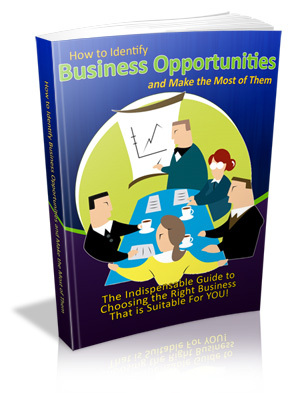 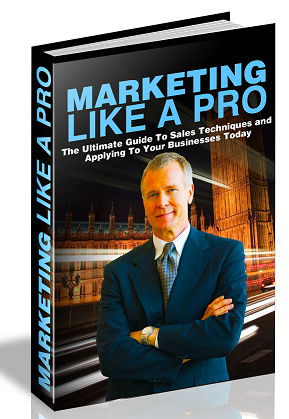 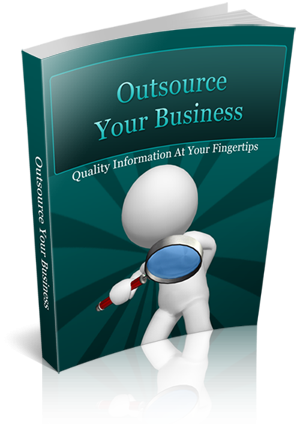 The indispensable guide to choosing the right business that is suitable for you!